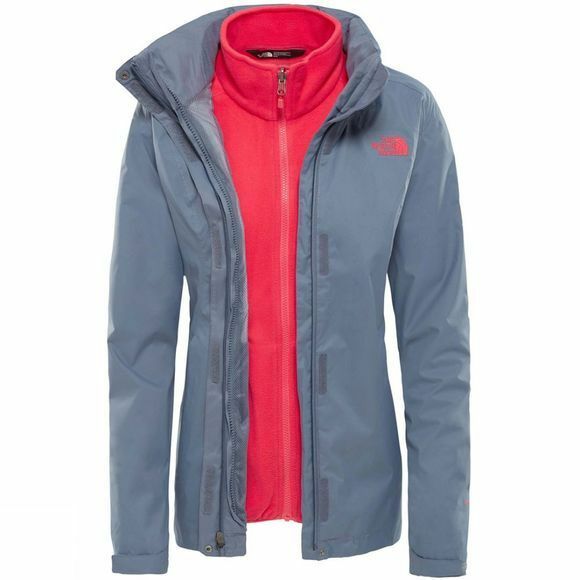 The North Face® Womens Evolve II Triclimate Jacket combines a waterproof HyVent® shell with a removable soft fleece inner. Using the HyVent® shell, means that the Evolve II Triclimate Jacket is waterproof, breathable and seam sealed and serves its purpose in all weather. 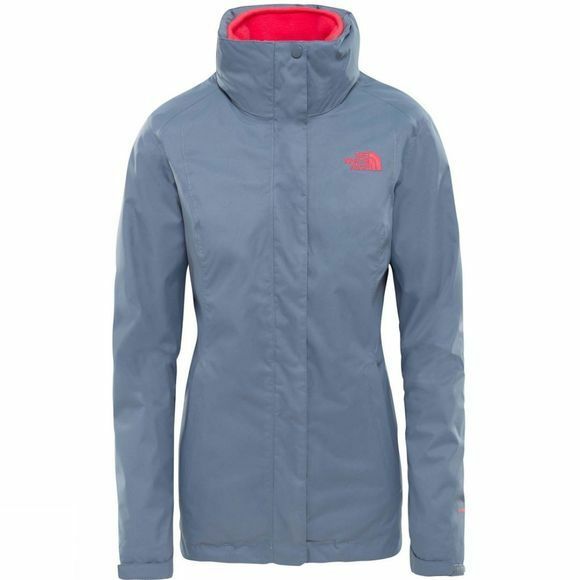 Wear only the hooded shell in the rain and combine it with the warm insulated fleece liner in colder conditions.